The inauguration of KivuWatt, a 25 MW Smart Power Generation power plant supplied by Wärtsilä, took place in Kibuye, Rwanda on Monday 16 May. 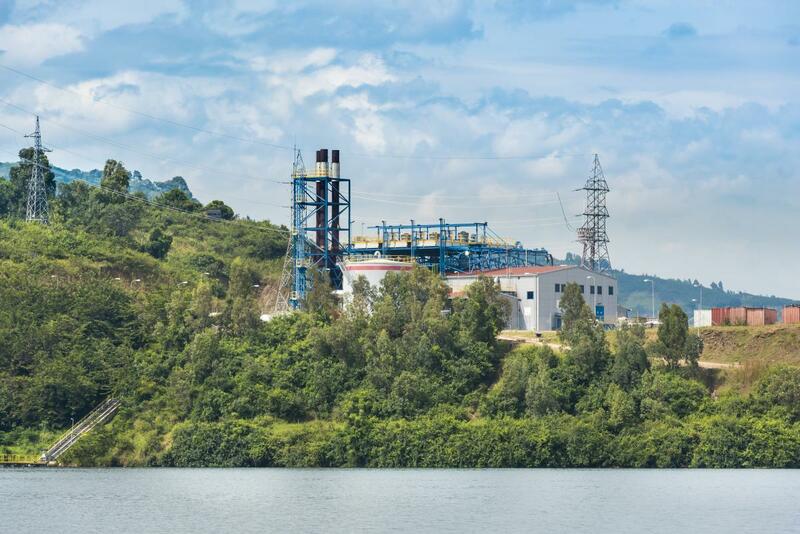 The plant is powered by three Wärtsilä 34SG engines running on methane gas that is lifted from the depths of Lake Kivu. The ceremony was hosted by the owner of the power plant, ContourGlobal, and the plant was inaugurated by Rwanda’s President, Mr Paul Kagame.